The whole world knows the face of the young man with the bright black eyes. He is in the process of becoming an icon, a symbol, similar to the famous photo of Che Guevara. 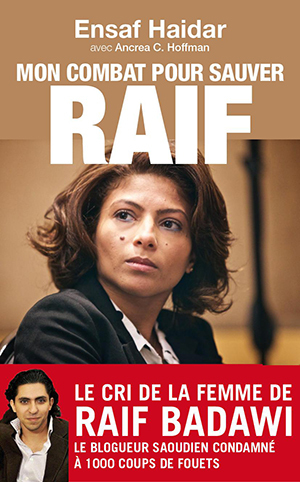 The face is that of Raif Badawi, who was nominated for the 2015 Nobel Peace Prize. Arrested in Saudi Arabia, he was sentenced to ten years' imprisonment and 1000 lashes - a de facto death sentence. 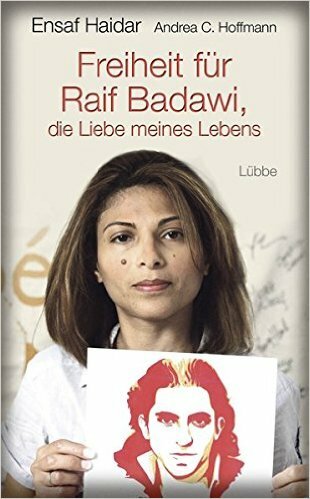 When Raif Badawi and Ensaf Haidar fell in love with each other as adolescents, they did so in violation of every moral precept in the strictly Islamic Kingdom of Saudi Arabia. 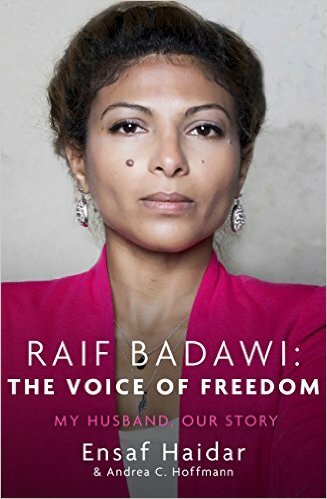 During their clandestine love affair, the young couple had no idea that, more than a decade later, Ensaf's love for Raif would attract the attention of politicians from around the world as the blogger's wife now mobilises global public opinion in an effort to save her husband from murder at the hands of the Saudi judiciary. With a courage born of desperation, she is fighting from exile in Canada to secure the release of the father of her three children, and is bringing great pressure to bear on the murderous regime in her native country. Ensaf Haidar tells Raif's and her own story: the story of their shared liberal ideas and her fight for her husband's release.